The RAW file is tagged with contrast and saturation information as set in the camera by the user, but the actual image data has not been changed. The user is free to set these based on a per-image evaluation rather than use one or two generalized settings for all images taken. Usually, no two camera manufacturers encode their RAW files in the same way. 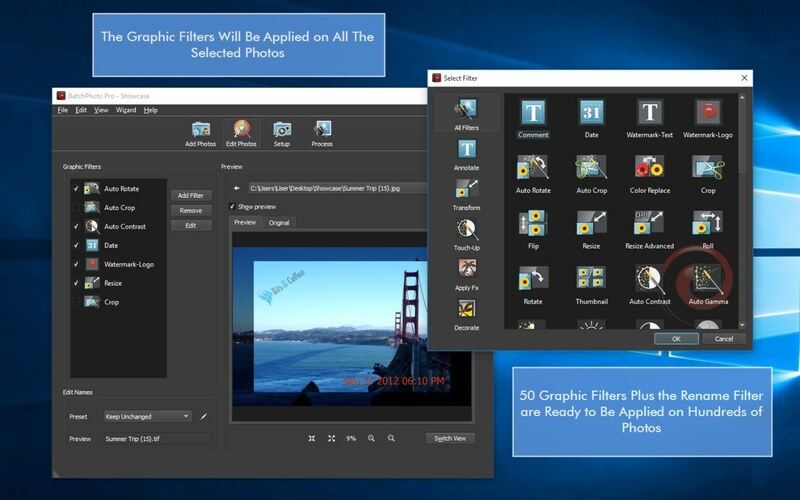 Each manufacturer provides specialized software for RAW conversion and processing, but these specialized programs are rarely of good quality and they almost never offer batch processing support. As a professional photographer you shoot in RAW hundreds of pictures at a single event but few shots are good enough to justify the time investment required by post processing on the desktop computer with specialized software. 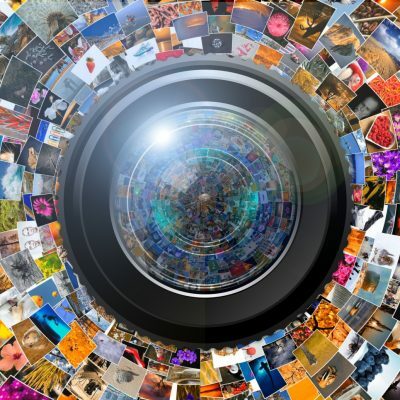 Nevertheless the remaining images are still important and need to be converted to a common image format like JPEG or TIFF. You can do that with the camera’s supplied software but what if you have multiple cameras from Canon, Nikon and Sony or the software is not user friendly? 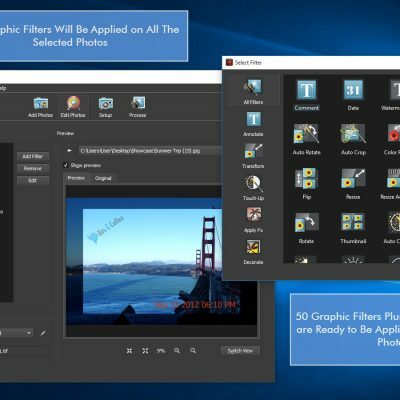 This is where BatchPhoto comes in with its extensive support for RAW images. 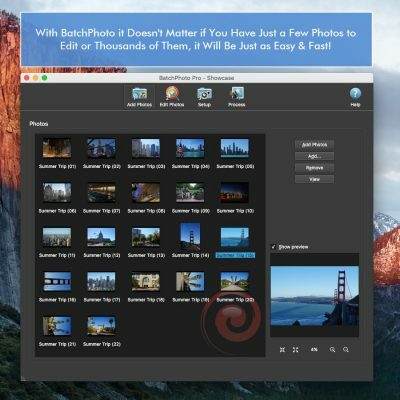 BatchPhoto is a Mac OS X and Windows program capable of reading RAW image formats from most digital cameras (including Canon, Sony, Nikon, Olympus, Fuji, Kodak, Pentax), and providing specific RAW development settings like Demosaicing, White Balance and Highlights. BatchPhoto can prove to be a great tool for post processing RAW images. 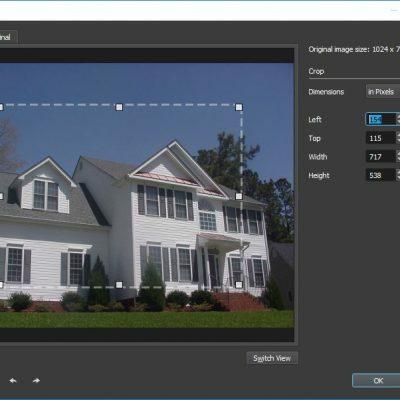 BatchPhoto can convert RAW images to almost any image format (170 formats supported) in just a single session. 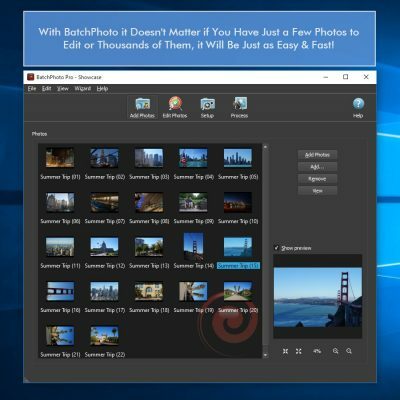 But BatchPhoto isn’t just a converting tool; you can also resize, rename or watermark your images at the same time, just to name a few of BatchPhoto’s features. 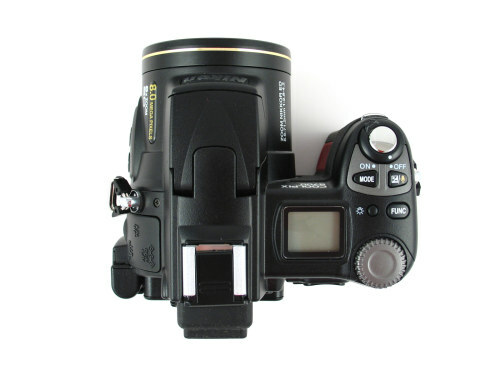 Learn more about supported digital cameras and RAW formats here.